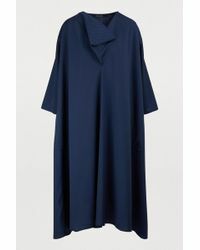 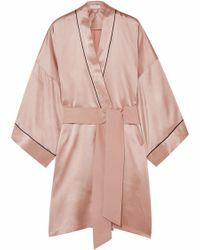 Shop Lyst's collection of indulgent dressing gowns and robes to relax in. 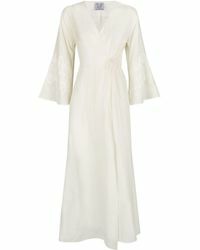 Diaphanous silk organza and silk chiffon make a romantic statement with lace appliqué and the prettiest ribbon ties. 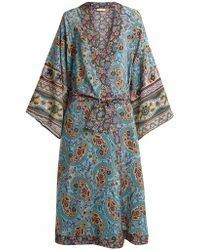 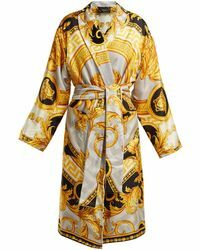 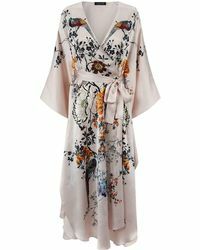 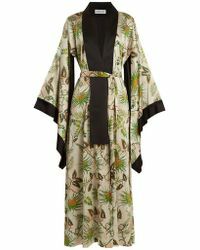 Silk kimono robes by La Perla or Agent Provocateur are an elegant choice and bathrobes in super-soft velour are the ultimate for cozy downtime.